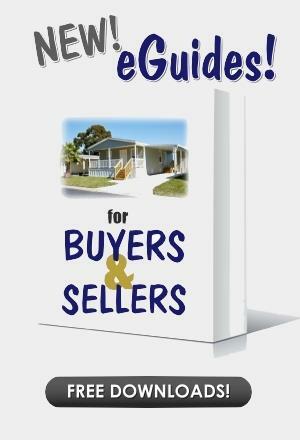 Denise Fuller - American Mobile Home Sales of Tampa Bay, Inc.
Sugar-fine white sand beaches and beautiful turquoise waters along with some of the finest restaurants, cultural amenities and shopping makes the Gulf Coast a prime Florida destination. Paradise all day, every day. 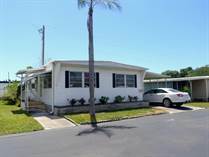 After relocating to Sarasota several years ago I discovered manufactured housing provides a plethora of choices for affordable year-round living or a warm and sunny snowbird retreat. Focused on customer satisfaction in finding the perfect home, give me a call and start living your dream today! Call me, Denise I make selling or buying your home as easy as 123!!! 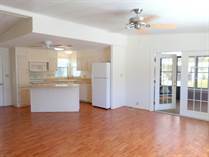 "NEW FLOORING & FRESH PAINT - PARTIAL FURNISHED!" "CONTRACTOR PRICE - BLANK SLATE, MAKE IT YOUR OWN!" "INDOOR LAUNDRY, OPEN CONCEPT, LARGE ENCLOSED PORCH"
"1350 SF, LAMINATE & TILE FLOORS, CATHEDRAL CEILINGS, FLORIDA ROOM, 2016 A/C"
"**REDUCED** LARGE SHADY LOT. DOGS OK!" 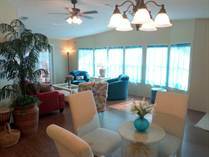 "LAKE VIEW & JUST STEPS TO AMENITIES!" "DIAMOND IN THE ROUGH - GREAT POSSIBILITIES!" "DOUBLE DRIVE, SUNROOM ADDITION, NEW A/C!" "GREAT PRICE ON SPACIOUS HOME!" "GREAT 2/1 FLOOR PLAN - LOWEST LOT RENT AROUND!" "OPEN CONCEPT, 2016 A/C, CATHEDRAL CEILINGS, MANY UPDATES!" "BEEN WAITING FOR A GREAT DEAL? HERE IT IS!" "LOVELY DECOR, TURN KEY, DOGS OK, SPACIOUS LOT WITH NO BACK NEIGHBORS!" 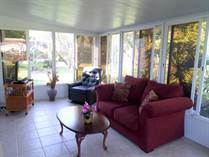 "SPACIOUS HOME WITH LAKE VIEW! 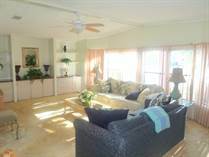 IMMACULATE TURN KEY IS A MUST SEE!" "SOLID HOME, NICELY FURNISHED, DEN + LIVING ROOM!" "REDUCED! 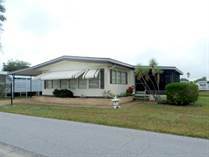 MANY UPDATES - FULLY EQUIPPED HOME!" "LARGE TURN KEY, PET FRIENDLY, FLORIDA RM"
"SPACIOUS SUNNY HOME ON LARGE CORNER LOT!" "AMAZING STORAGE SPACE IN THIS HOME!" 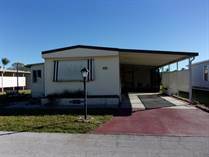 "MUST GO - TURN KEY & MOVE IN READY! MAKE YOUR OFFER!" 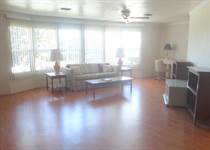 "UPDATED KITCHEN & APPLIANCES, NEW A/C, FLOORING - SPOTLESS & UNFURNISHED!" "DBL DRIVE, DOGS OK, FURNISHED, MANY UPDATES!"